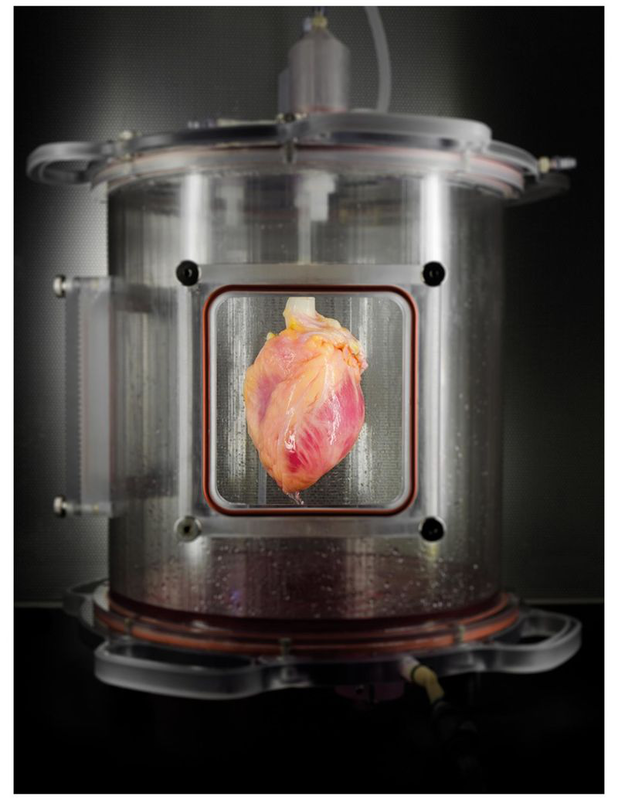 While this isn’t the first-time heart tissue has been grown in the lab, it’s the closest researchers have come to their end goal: Growing an entire working human heart. But the researchers admit that they’re not quite ready to do that. They are next planning to improve their yield of pluripotent stem cells, find a way to help the cells mature more quickly, and perfecting the body-like conditions in which the heart develops. In the end, the researchers hope that they can create individualized hearts for their patients so that transplant rejection will no longer be a likely side effect.